The Oak Room is open for dinner from Monday to Saturday (closed Bank Holiday Mondays) and for lunch on Sundays. Please note that the dress code for the Oak Room Restaurant is smart casual. Sunday Lunch - the Oak Room is open every Sunday for lunch when you can choose from our imaginative and seasonal menu with an extensive wine list. Let us help turn your Sunday into the perfect family occasion – please be sure to book early! The award winning 2 AA Rosette Oak Room restaurant at Moor Hall was the original dining room of Sir Edward Ansell in the 1900s and it offers the perfect combination of modern British food and friendly attentive service. The Head Chef uses only the best of fresh, local and seasonal ingredients to create modern British dishes that are cooked with imagination and served with style and the menu is complemented by a great selection of fine wines. Open Monday - Saturday evenings and for Sunday lunch, by day the Oak Room has sweeping views across Moor Hall golf course, by night there is a cosy and intimate atmosphere, making it perfect for a relaxed evening out or a special celebration. We are always well looked after & throughly enjoy the food & service. Thank you for taking the time to post your lovely review. We are delighted that you enjoyed your food and appreciated the service from our hard working team. We look forward to welcoming you again in the near future. We had an excellent afternoon. Thank you for posting your 5* review and feedback following your visit. We are delighted you had a wonderful time, and hope that you will choose to return to Moor Hall in the near future. Stayed at Moor Hall for my wife's birthday. Superb service levels from all staff, knowledgeable about the menu and very attentive. Food was excellent and in our opinion good value. Thanks for helping make my wife's birthday celebration special. Thank you for taking the time to post your lovely review. Our main cultural value is to make our guests happy and I am pleased that we helped to make your wife's birthday so special. Your kind comments are really appreciated. 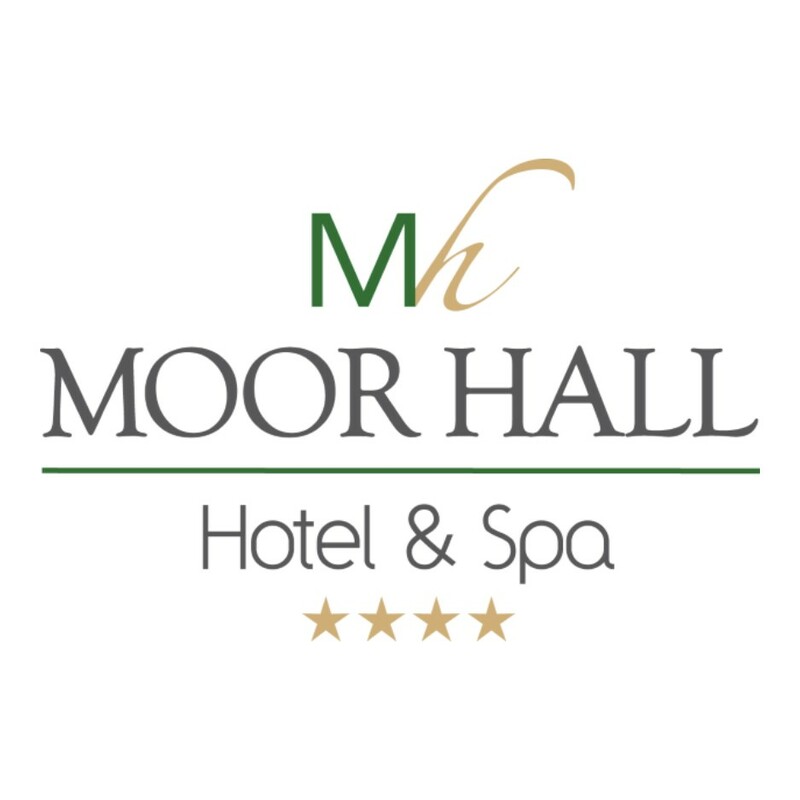 We hope that you will consider Moor Hall for future celebrations, where you can be assured of our best attention. Warm welcome, excellent service and exceptional food ! Thank you for taking the time to leave your review and fantastic feedback. Your kind comments are really appreciated by our hardworking team. We look forward to welcoming you back to Moor Hall soon. Thank you for taking the time to post your review. Your feedback has been passed to our Restaurant manager. We do hope to welcome you to Moor Hall again soon. Thank you for posting your 5* review and feedback following your visit. Your kind comments are really appreciated by our dedicated team. The reason for only 3 stars on service is because our table wasn’t ready at the booked time and we had to wait 30 mins in the bar area. Food was well presented and delicious the only thing that was a little disappointing was being served our main course but having to wait  7 minutes for the side vegetables to arrive. Good very good as was the friendly service. Lovely atmosphere. Definitely visit again. Excellent service and food was of a 5 star quality as always. The service was friendly and attentive. The menu was varied without being pretentious and the food was excellent and well presented. Lovely 70th birthday Sunday lunch celebration in the Oak Room. Food was great, service and ambiance was excellent and superb value for money. The food was fantastic and good value for money. However the atmosphere felt a little flat initially and the decor, whilst well-kept, was a little dated. Nevertheless, I would certainly go again and recommend the food! Staff were very helpful and friendly. Food was presented beautifully and was delicious, The belly pork was the best we have ever tasted. would have given 5 stars but the ceviche starter was very small. Thank you for a lovely time. We had an overnight stay with two other couples. Our room was lovely and comfortable. We had a lovely four poster bed too ... it was a lovely, relaxing time. Staff are lovely and friendly and very helpful too ... totally recommend it to anyone! Thank you once again! We were a party of three ladies who enjoyed our Sunday Lunch. Everything was just perfect. Great food, as always. Lovely atmosphere, pleasant serving staff, polite and helpful. Service was a little slower than usual but hotel was very busy on the night we were there.